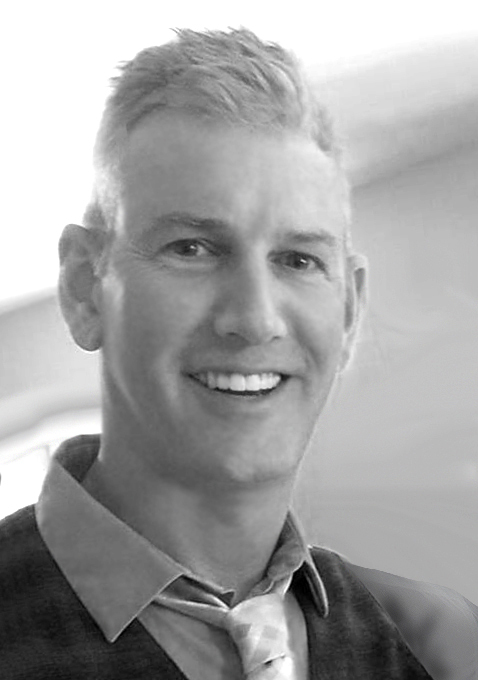 Todd Mason is an Employment Consultant with PROVAIL Services and lives in Newcastle, WA. Most recently Todd was the Color Guard Designer for the West Salem High School Marching Band winning the Bands of America Regional in Fall 2014. In Pennsylvania, Todd was the Director of the Eastburg High School Color Guard Program from 2002 – 2007, winning the WGI Bronze Medal in 2005 and promoted to Scholastic World Class. Keystone Indoor Drill Association, Utah Color Guard Circuit, NWPA and NWAPA Circuits. 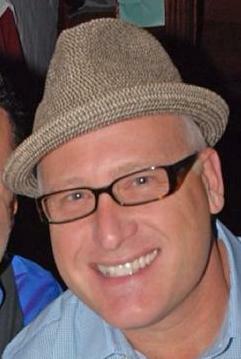 Todd is the new Director of the Rhapsody A Winter Guard and Recruiting Coordinator. From Sultan, Washington, Michael has spent the last several years instructing and coordinating numerous high school marching ensembles within the state including, Mercer Island, Kamiak, Newport, Cedarcrest, Chiawana, West Valley (Yakima), Sultan, Naches Valley, and Eisenhower. He also spent three years writing and teaching for the Central Washington University Marching Band. Michael attends Central Washington University and is currently student teaching at 10th Street Middle School in the Marysville School District. Upon completion of his student teaching, he will earn his bachelors in music education and psychology. In his five years of attendance, Michael performed in a varying array of ensembles, which included, wind bands, brass ensembles, choirs, quintets, and big bands. He was extremely involved in the music program serving as the NAfME Collegiate Senator, a position he’s held for three years. His marching experience began back in sixth grade in parade band. After four years at Sultan High School, Michael participated in the drum corps activity as a lead trumpet player for Cascades Drum and Bugle Corps, and The Troopers Drum and Bugle Corps. He spent his final year as the head drum major for the Cascades. After he aged out, he returned to the organization and is now the Tour Director for the drum corps. Stephen Kuske is in his 18th year with the Evergreen School District in Vancouver. He served as Director of Bands at Evergreen High School for 17 years. Before coming to Evergreen, he served as Director of Bands for three years at Fred C. Beyer High School in Modesto, California. During his tenure at Beyer High School, the group was selected to perform at the prestigious Bands of America National Concert Band Festival in Chicago. Before moving to Modesto, he taught successful band programs in Eugene and Salem, Oregon. The Sprague Wind Ensemble from Salem, Oregon, under Mr. Kuske’s leadership, placed in the top three at the OSAA State Band Championships during each of his three years at the school. 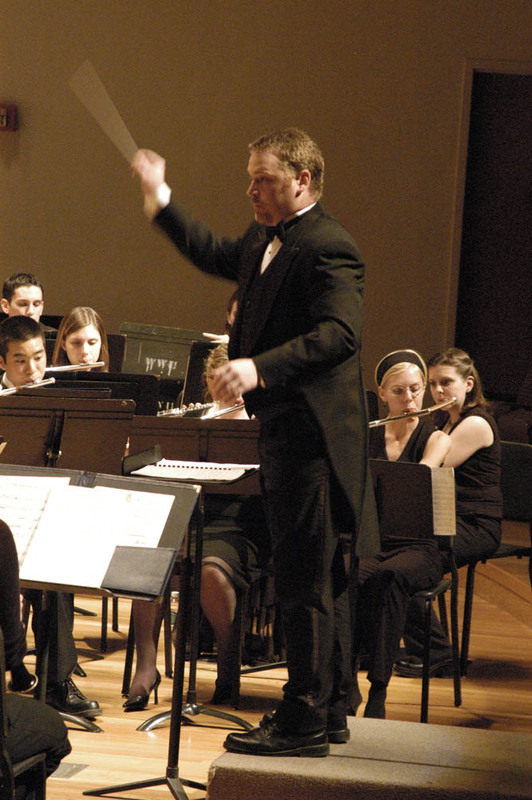 In Mr. Kuske’s last year in Salem, the Sprague Wind Ensemble was the Oregon State Band Champion. Mr. Kuske has also led successful marching bands. The Beyer Marching Band, under Mr. Kuske’s direction, won first place at many festivals and competitions around the country, including the Marching Bands of American Western Regional and the Western Scholastic Marching Band Championships in California. The Evergreen Marching Band has garnered over 250 awards and trophies during Mr. Kuske’s tenure, and is the five-time Northwest Marching Band Champion marching band. The Evergreen Band has twice has been nominated for the National Sudler Shield Award for Excellence in Marching Band. Since Mr. Kuske came to Evergreen, the Evergreen Band has performed in Seattle, Hawaii, San Francisco, Canada and Los Angeles. In 2009, the Evergreen band was selected from 1400 applicants to march in the Barack Obama Presidential Inauguration Parade in Washington DC. Some other noteworthy performances include the Portland Rose Parade, the premiere parade in the Northwest. Evergreen has won the Sweepstakes Award for this prestigious event in nine of the last ten years. Mr. Kuske has worked with numerous composers whom he has brought in to clinic and work with his bands, including Alfred Reed, Ron Nelson, David Holsinger, David Maslanka, Timothy Mahr and Jack Stamp. He has received three citations of teaching excellence from the Bethel, Salem/Keizer and Evergreen School Districts, but his proudest moments are those he spends with his wife and two sons. 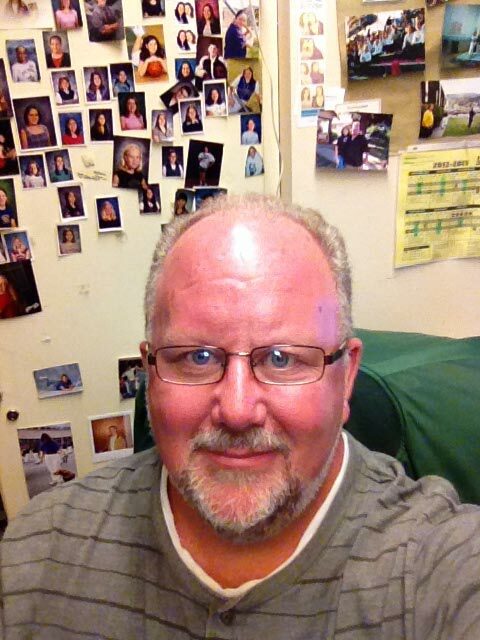 Sam Ormson is currently in his 16th year of teaching his twelfth year at Mountain View HS. 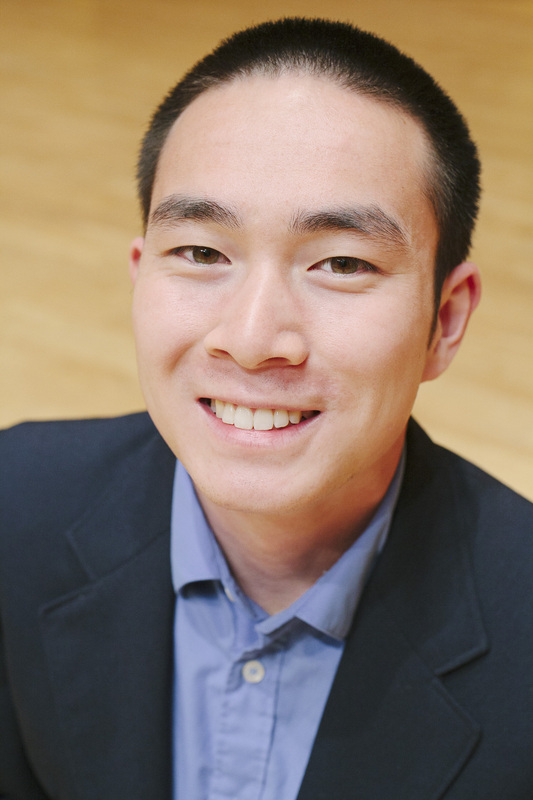 His groups have performed at the Midwest Clinic, the National Concert Band Festival, the Western International Band Clinic, the Tournament of Roses Parade, the Washington Music Educators Conference, and the NAfME All-Northwest Division Conference. His groups have performed and collaborated with many artists including; the Count Basie Orchestra, Wayne Bergeron, Jeff Coffin, Bob Reynolds, Peter Boonshaft, Patrick Sheridan, Gary Green, Carlos Kalmar, Tim Lautzenheiser and others. A two-time Grammy Signature school award winner and the 2015 OnPoint Community Credit Union teacher of the year, Sam maintains an active schedule as educator, conductor, and clinician. 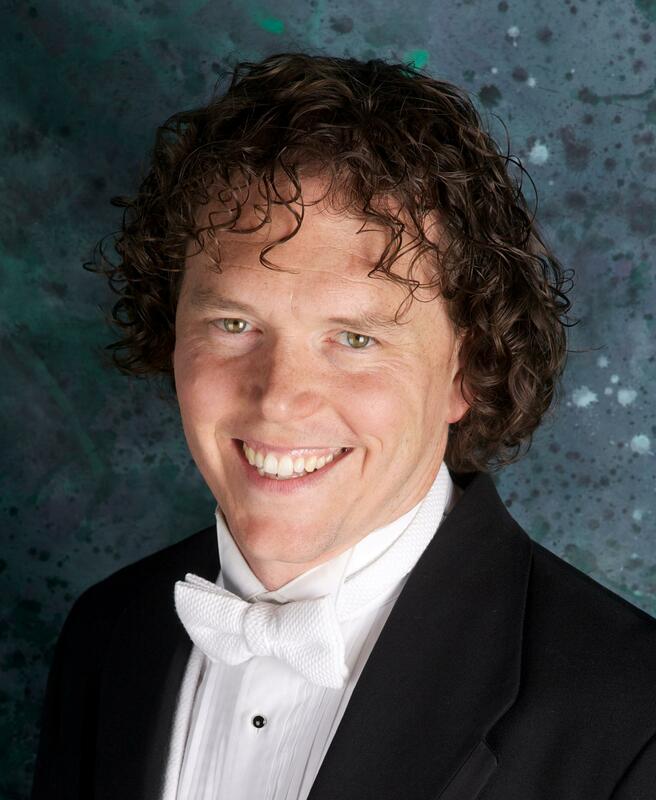 Sam received his Bachelor degree from Central Washington University in 2000, his Masters in Conducting from the American Band College in 2005, his National Board Certification in Music in 2007 and his Certificate of Advanced Graduate Studies in Music Education at Boston University in 2015. 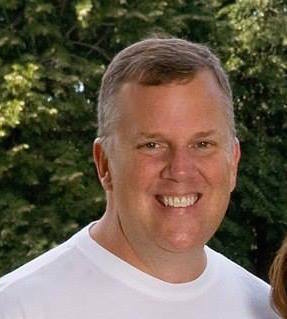 Jeff Ray is in his 25th year of public education, and is currently the director of the 350 member Olympic View Middle School Band from Mukilteo, WA. This group was won events all over the Pacific Northwest and California. They were also the first middle school in the United States to perform at a division one NCAA Bowl game, performing with Destiny's Child. Prior to entering education Mr. Ray spent 25 years in drum and bugle corps as a member, instructor, and as a director. Groups Mr. Ray has been affiliated with include the Percussionaut Patriots, Renaissance, Freelancers, Imperials, Marauders, Argonauts, Spartans, and Cascades Corps. Mr. Ray also keeps a very busy performance schedule as a lead trumpet player. He has backed artists from the Brecker Brothers to George Burns, played for cruise lines, and currently plays for various Latin and Rock groups in the Seattle area. 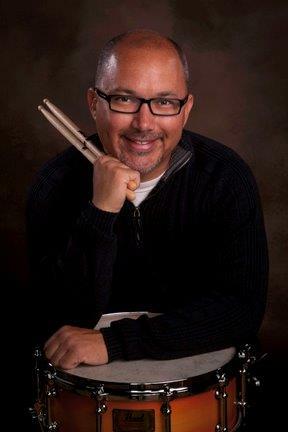 Chris Grant is a percussionist, composer and music educator residing in Spokane Valley, WA. Chris completed a BA in Music (2002), BAE in Music (2003), and MA in Music Education (2013) from Eastern Washington University. Chris is presently an adjunct faculty member at Gonzaga University, music arranger for the Eastern Washington University Marching Band, conductor of the Spokane British Brass Band, percussion instructor for the Columbians Drum & Bugle Corps and serves as Vice President of the Washington State Chapter of the Percussive Arts Society. Chris is an active arranger and composer of percussion, wind, and string literature. Chris has composed and arranged music for numerous schools and organizations throughout Washington State and beyond including Mt. Spokane High School, Mead High School, Central Valley High school, Gonzaga University, Eastern Washington University, Spokane Youth Symphony, Coeur d’Alene Youth Orchestra, Spokane Thunder and the Seattle Cascades. As a performer, Chris is a sought after percussionist. Chris is the principal timpanist for the Coeur d’Alene Symphony, and drummer for many regional rock and jazz groups such as: Kari Marguerite and the 76, Pink Tango, The Working Spliffs as well as Carey Brazil & the Kustums. Chris also serves as a Latin Percussionist for the Spokane Jazz Orchestra and Salsa Band, Son Dulce. He has also performed with Jazz Northwest, Opera Coeur d’Alene, Straight-Ahead Jazz Quartet and the Idaho-Washington Symphony. Kurt Jull is from Portland, Oregon and has been actively designing, teaching, consulting and adjudicating the pageantry arts for 30 years. He has served on the Board of Directors for the Northwest Pageantry Association & Winter Guard International. He founded the Every-Body Winterguards and has designed for the Yokohama, Japan Inspires, the Madison Scouts, the Oregon Crusaders, and the Seattle Cascades. Kurt holds a bachelor’s degree in Interactive Media Design and is the senior designer and strategist with A-VIBE Web Development. 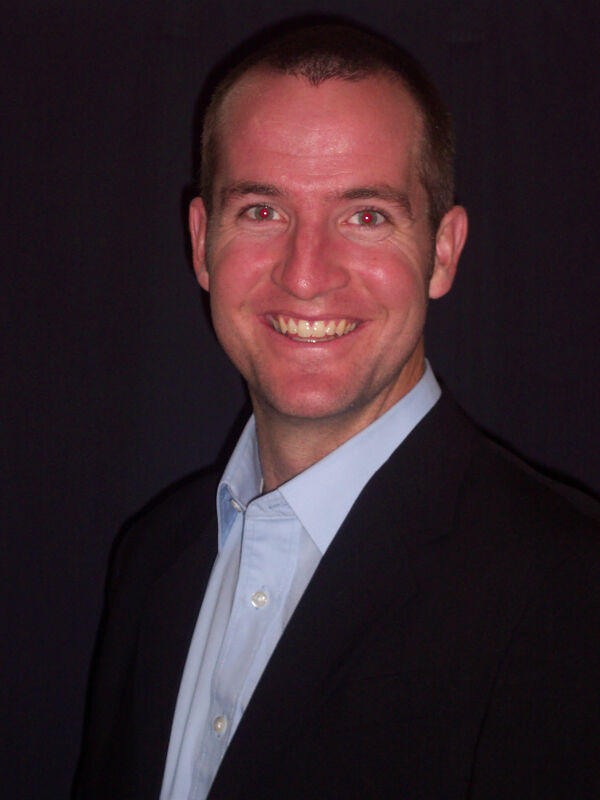 "Jarid is currently the director of bands at Lynden Middle School in Lynden, WA. Prior to teaching in Lynden, Jarid taught at Doherty High School in Colorado Springs, CO and at the American Community School of Athens, Athens, Greece. Jarid is a graduate of Western Washington University where he earned a Bachelor of Music Education degree and a Master of Music degree. While in college, Jarid participated in Drum Corps International, having marched with some of the top drum and bugle corps in the world, including the Madison Scouts from Madison, WI. Jarid has served on the staff of the Troopers Drum and Bugle Corps from Casper, WY while also assisting various high school marching bands with their visual programs. Jarid continues to design field shows for high schools in the Western U.S.
Jarid remains an active musician today, playing trombone in the Whatcom Wind Ensemble as well as the Boundary Bay Brass Quintet." Mr. DeGrace has taught and performed in the marching arts since 1985. He performed four years as a brass player with the marching band at Tahoma Senior High School from Maple Valley, one year with the Imperials Youth Band, from Renton, and four years with the Marauders Drum and Bugle Corps from Longview.. After aging out of drum corps in the summer of 1992, Mitch joined the Cascades Drum and Bugle Corps as a visual instructor where he was on staff until 1998. His final year with the Cascades he held the position of Tour Director where he was responsible for planning and executing all aspects of a full drum corps tour. Mitch has been working with the Cascade High School Band since the fall of 1993. In this time, he has been a visual instructor, visual designer, music arranger, program coordinator and assistant director. He has also written drill and consulted for Eisenhower and AC Davis High Schools from Yakima, Washington, Shelton High School and Tahoma High School. In addition, he has also worked as an adaptation specialist for Marching Show Concepts of Sarasota, Florida. Mr. DeGrace is the director of choir and band at Meridian High School just north of Bellingham where his program has grown a great deal in the last 5 years and his music department currently serves 30% of the high school population. Mr. DeGrace is very pleased to rejoin the judges community at the 2015 Harvest Band Festival! The top two bands from each division (A, AA, AAA-S and AAA-L) with more than three bands will be selected. If a division has one, two or three bands then the division winner in Preliminary Competition will perform in finals. Bands performing in the Novice division are not eligible for Finals. The remaining positions are filled by bands from any division in Preliminary Score order.